RESTORATIVE YOGA – What is it? 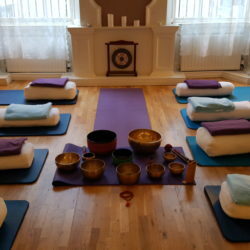 You are here: Home / Events / RESTORATIVE YOGA – What is it? Do you want to know more about Restorative yoga? So let`s take a look below! Restorative yoga is something completely different from the dynamics yoga classes. It’s about slowing down and opening the body through PASSIVE Stretching. In a restorative class, your moves are gently, doing just a few postures in the course of the class. 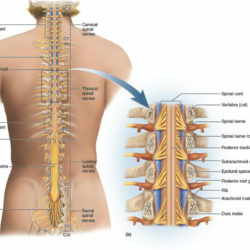 During these long holds, your muscles relax deeply and stretches. It’s a completely different feeling from other types of yoga classes since props are used to support your body instead of your muscles. Restorative classes are very mellow, making them a good complement to more active practices and an excellent antidote to stress. 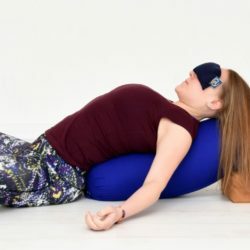 A restorative practice frequently relies on the use of props and the prolonged holding of a few simple poses to achieve a deep level of relaxation. But what exactly makes this style of yoga unique? Here are some of the benefits a restorative yoga practice has to offer. Claudia is also qualified for this type of yoga – Book a class and have the relaxing experience! 20Chaturanga Dandasana – correct alignmentVinyasa Yoga, what is this style? Hi there everyone, it’s my first visit at this website, and piece of writing is in fact fruitful in support of me, keep up posting these types of articles.